腳本說明： .活動時間為 每 六.日 30分鐘一次. 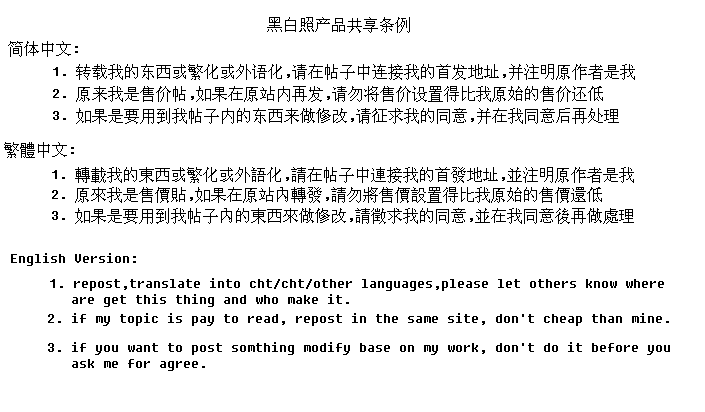 .限 [ SQL ] 專用,[ TxT ] 請勿使用. forevery love for you. don't forget me. GMT+8, 2019-4-25 09:50 AM , Processed in 0.097064 second(s), 27 queries , Gzip On.